The Mogami 3162 Digital Multicore - DB25 and 8 Neutrik XLR (Yamaha), 1.5m is a premium-grade 8-channel cable designed for professional audio applications. The Mogami 2932 Multicore Cable is ideal for processing digital audio on multichannel audio equipment. 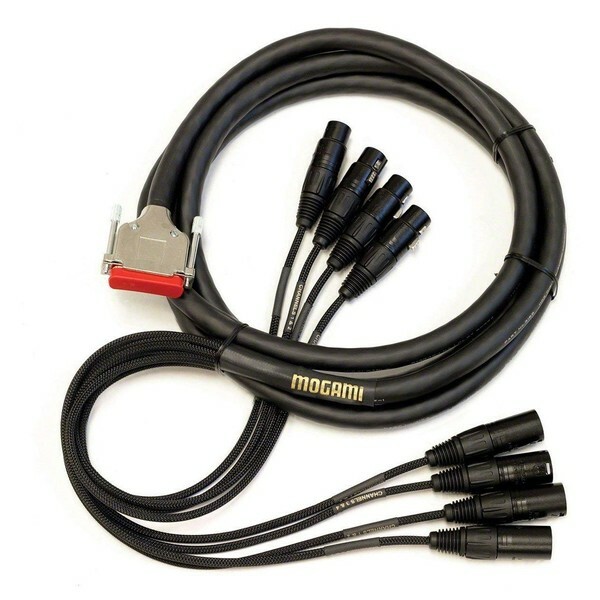 This version of the Mogami DB25 cable features Yamaha wiring designed for use with Yamaha equipment. The cable adheres to a strict 110 ohms impedance for optimal reliability. The cable also comes with a lifetime manufacturer warranty, providing peace of mind, especially for professional use.